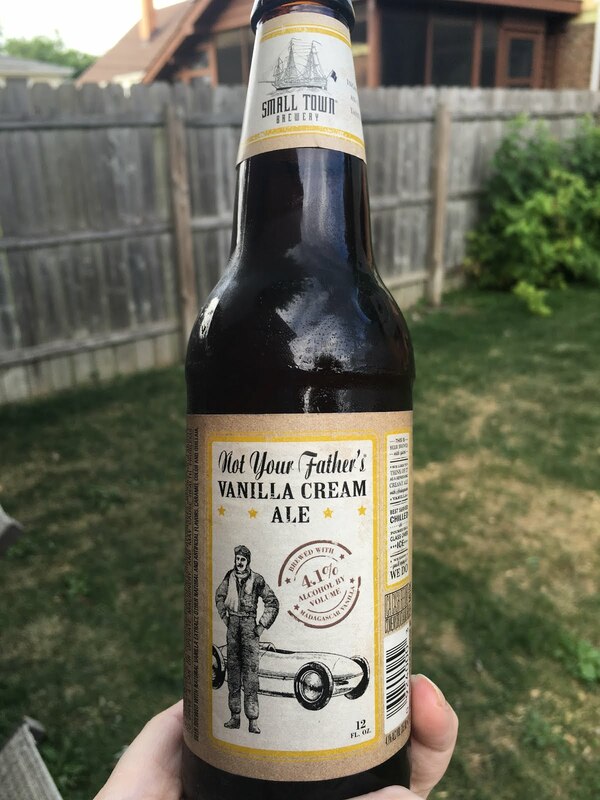 Hitting stores this month is the newest sibling in the Not Your Father's series of beers - the Vanilla Cream Ale. This is the third such variety, following the Not Your Father's Root Beer and Not Your Father's Ginger Ale. Each one I try, I love more than the last. Of course, I love that Small Town beers originated in the Chicago area. They've only been around since 2010 and have become quite a success in a short time. Founded by Tim Kovac, a home brewer for over two decades, Small Town uses gruit-based recipes that were used by his ancestors. Kovac has done a spectacular job in incorporating nostalgic flavors into his brews. The Vanilla Cream Ale is reminiscent of those cold bottles of cream soda from a time long ago. It uses Madagascar Vanilla in this 4.1% ABV concoction. Not Your Father's Vanilla Cream Ale is rolling out all across the country starting this month. A six-pack of 12-ounce bottles will go for $10.99. For more information on Small Town Brewery and Not Your Father’s availability, please visit us at www.smalltownbrewery.com or follow us on Facebook, Twitter, and Instagram. **I did receive a product sample for the purpose of a review. I was not compensated for this post. All opinions are my own.